Are Cannas Poisionous to Dogs? Are Evergreen Shrubs Safe for Dogs? 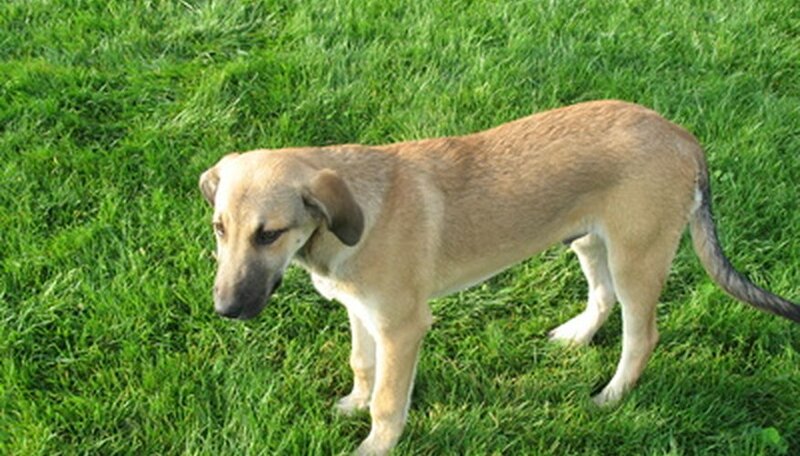 Is Plant Tone Fertilizer Poisonous to Dogs? Is the Bird of Paradise Plant Poisonous to Dogs? The common garden canna (Canna generalis), or canna lily, is not poisonous to dogs. A similar sounding plant called the calla lily (Zantedeschia aethiopica) is poisonous to dogs, however, since it contains insoluble calcium oxalates which can be toxic to canines if ingested. Evergreen shrubs containing parts toxic to dogs include the oleander, the rhododendron, the yellow jessamine, the evening trumpet flower, the Carolina Jessamine, the yew, the laurel, the ivy bush, mistletoe and lambkill. Signs of evergreen shrub poisoning in dogs vary depending on how much the dog ate and what species he ate. Call a vet if a dog suddenly vomits, vomits blood, has seizures, has uncontrollable muscle spasms, problems breathing, sudden bouts of diarrhea or dilated pupils. Always research the species of shrub you wish to place in your landscape before purchasing to see if it is poisonous to pets. Explore the shrubs on your property and promptly remove any that are poisonous to your dog. One of the ingredients in Plant Tone fertilizer, cocoa mulch, is poisonous to dogs and can cause explosive diarrhea, convulsions and death. Peat moss is not poisonous to dogs, but it can cause vomiting, nausea and diarrhea if ingested. Use care when gardening with peat moss around your pets. Hibiscus is toxic to dogs and can be deadly. When dogs eat hibiscus they can suffer from severe vomiting and diarrhea that may lead to fatal loss of body fluids. Rhododendrons are very toxic to dogs, causing death in severe cases. Effects start to occur a few hours after the plant is ingested. 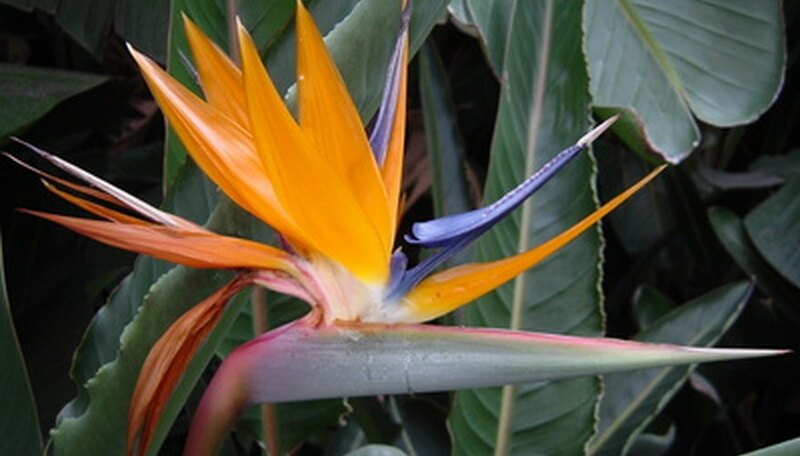 The bird of paradise plant is poisonous to dogs. It causes symptoms of mouth and throat irritation, vomiting, nausea and diarrhea when ingested. It is believed that the tannins or hydrocyanic acid in the plant are the toxic compounds.